Gehennah in the studio for the first time in 11 years recording some raw, unholy, beer marinated songs for Lightning Records. The Generals are currently on a heavy tour with Annihilator. Watch this tour report and hear what Jeff Waters thinks about The Generals. 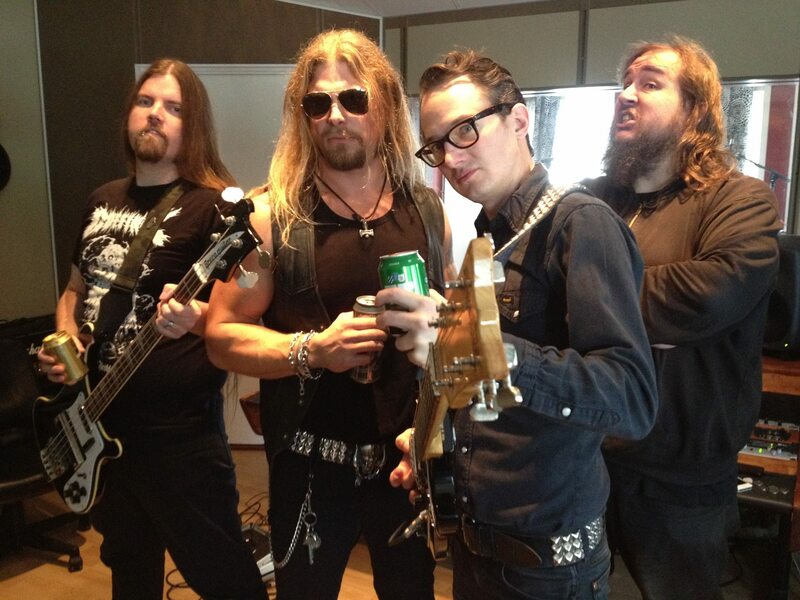 Also check out The Generals tour diary (in swedish) on Close-Up Magazine’s homepage.